With the debut of the new Console roles, users who also hold Capture Dashboard roles are likely to encounter permission issues. 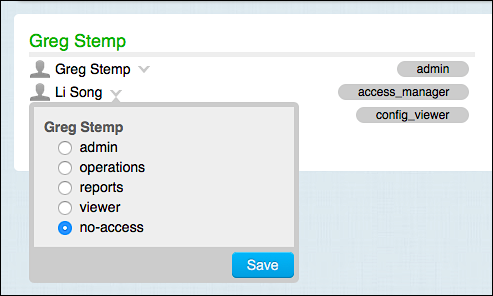 If you’re a Capture Dashboard admin you don’t have to worry about this: admin role-holders automatically have full administrative access to everything in the Console as well as full administrative access to everything in the Dashboard. 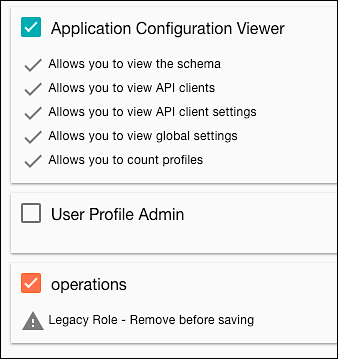 Assign you a new Console-specific role (for example, User Profile Manager). Use the Console to remove your Dashboard role. Note. We should mention that, before clicking Save, you must also be assigned a Console role. An agent account cannot be saved unless he or she has been assigned a role. 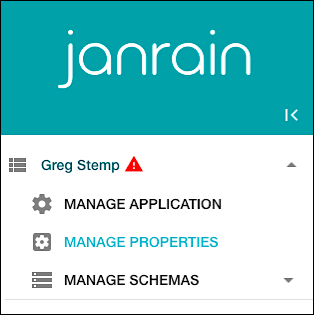 At this point, you can finally log on to the Console using your newly-assigned role and newly-assigned set of permissions. And, of course, clearing the operations role and assigning her a new Console role will, again, remove her Dashboard permissions. There’s just no way around it. Note. But what if you want someone to have, say, the Console Access Manager role as well as reports permissions in the Capture Dashboard? To be honest, there’s no straightforward way to do that. About all you can do is have that person use two different email accounts for admin purposes: one account for logging on to the Console, the other for logging on to the Capture Dashboard. That’s not an ideal situation but, seeing as how the Capture Dashboard will be deprecated soon, at least the situation is only temporary. The Capture Dashboard is scheduled for retirement by the end of the year (2018); from then on, the Console will be your primary administrative tool for managing the Console. Akamai recommends that you take the time between now and and then to review who has access to your Identity Cloud applications and to update each person’s Console user role accordingly. We also recommend that you take advantage of the many new role types to employ the principle of least privilege: giving users only the permissions they need in order to do their job. Of course, in order to do that, you need to know a little bit more about the Console roles and the permissions associated with each one.